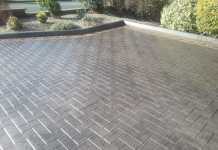 Experts at restoring and cleaning driveways in Bournemouth. 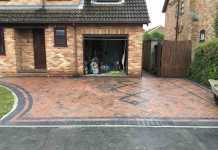 We provide a range of driveway restorations options that can restore your driveway to pristine condition. Ranging from standard driveway washing to driveway power washing, driveway sealing, tarmac sealing and repairing sunken driveway areas. Call our expert team to to book a free estimate on cleaning, repairing or sealing your driveway in Bournemouth. Quality, affordable service. Why replace when you can restore your driveway? We can go through the options available and if we feel we cannot restore your driveway, we can provide you with options on replacing. 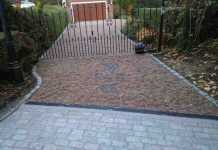 Tarmac sealing will restore the original condition of your tarmac driveway back to its jet black colour. 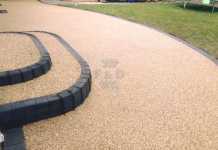 If an area is damaged, we can replace it before we tarmac seal your driveway ensuring a solid even finish over your entire driveway without it looking patched. Block paving sealing is a great option to restore colour and protect it from more damage. 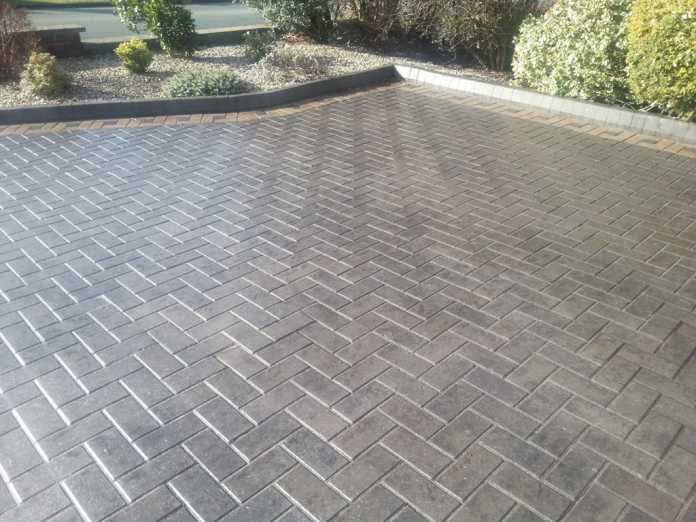 With multiple coats applied, your block paving will be first power washed, cleaned off and re jointed before we apply the new sealer on top of the block paving. Locking in the jointing and preventing more long term damage to your paving. With power washing driveways, we can remove all the built up grime and algae on your driveway. Restoring the condition of it and allowing us to apply a new sealer to lock the colour in place on your paving.